On this episode, some of your favorite Ragers go toe-to-toe regarding their favorite tabletop fantasy games. 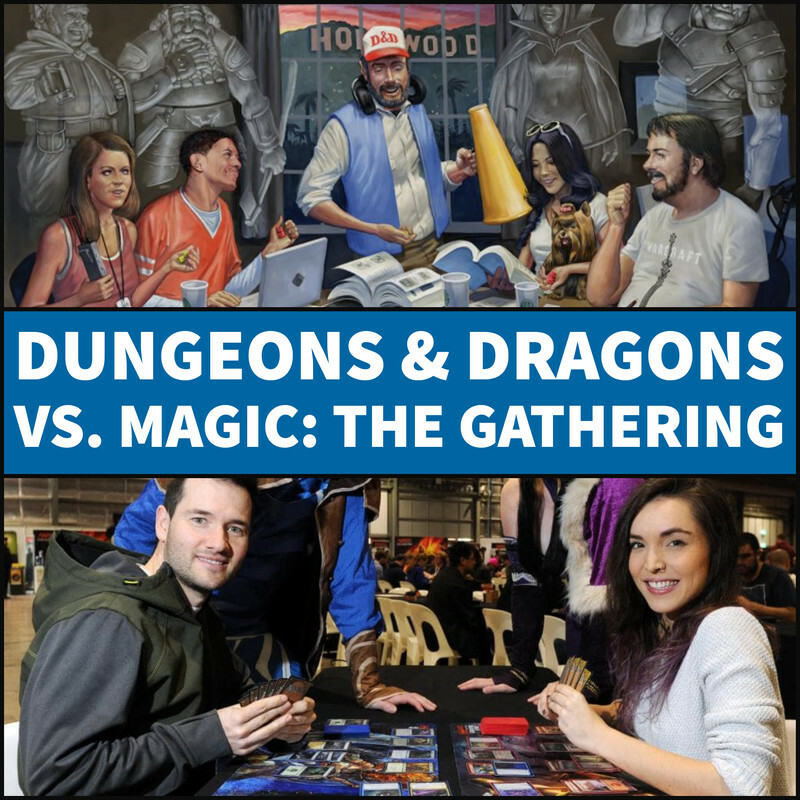 Can Dungeons & Dragons show they're on a level all their own, or does Magic: The Gathering have a few cards up its sleeve? Whether you're critically hit or tapping to swing, always be ready to RAGE! Check out "The Geek Show" representing Komedio/Bindlestiff Studio at the ShortLived play competition at PianoFight in San Francisco on 7/19, 7/20, and 7/21.